This is the home page of www.ewi-ssl.pitt.edu. There is no functionality directly available from this site. 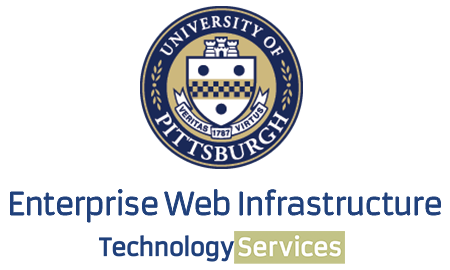 If you need assistance please contact the Help Desk 412 624-HELP ; submit a help request online http://technology.pitt.edu/helprequest/; the www.technology.pitt.edu and the My Pitt portals also provide a link to “Chat Live” with a Help Desk Analyst.